Genuine Original Equipment Manufacturer (OEM) parts! 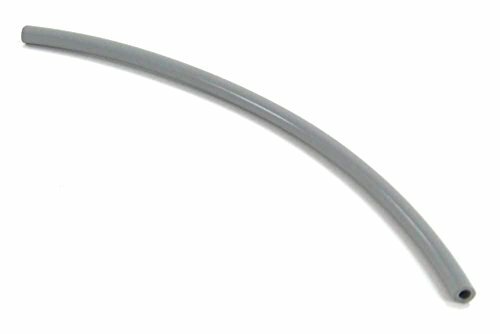 This manufacturer-approved fuel line kit (part number 9477225) is for line trimmers. Fuel line kit 9477225 carries fuel from the tank to the carburetor. The kit may include multiple parts; refer to your parts diagram for a complete list of parts included. Wear work gloves to protect your hands and work in a well-ventilated area when installing this part. For Homelite. If you have any questions about this product by Homelite, contact us by completing and submitting the form below. If you are looking for a specif part number, please include it with your message. Ideal H2O Hydrologic Polyethylene Tubing, 50', Blue, 1/4"